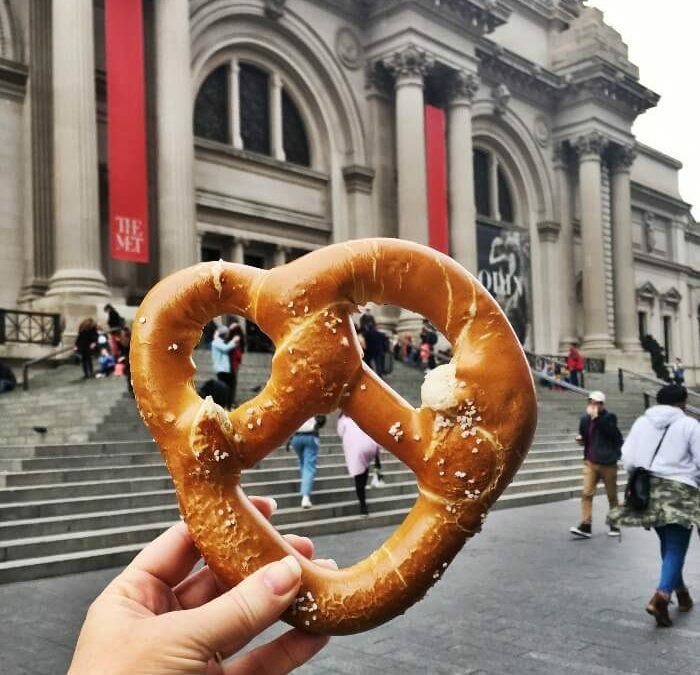 Getting the Most out of your visit to the MET! 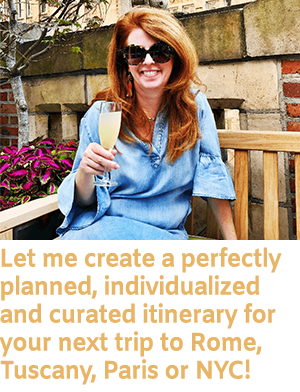 The Louvre…the Musei Vaticani….El Prado….and our very own Metropolitan Museum of Art in fabulous New York City. Each of those revered museums houses some of the most important art and artifacts in the world, and are also HUGE. Like so huge, you wish they’d rent roller skates, or at least install moving sidewalks??!!! And while each of them hosts special and amazing exhibits that are only en residence for a short period of time, the permanent collections are equally worthy of exploration! But where to begin? And how can you really learn more than by simply reading each and every information plaque? 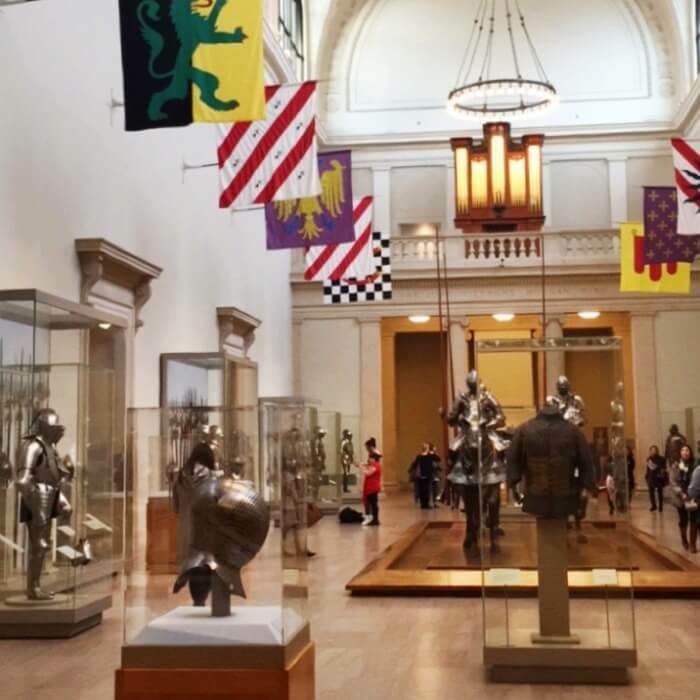 Today, I will show you how to explore the permanent exhibits at the MET, and get the most out of your visit! accessible from the Subway, and if you are unsure about traveling this way, I gave you a tutorial in this post. There are many entrances, so once inside, make your way to The Great Hall at the main entrance of the MET on the 5th Avenue side. In the center of The Great Hall there is a large information desk. 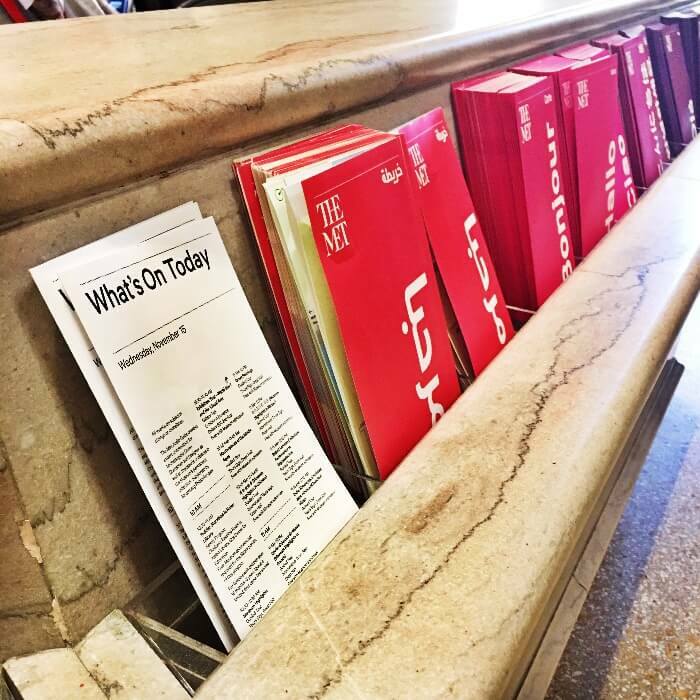 Surrounding the desk are maps of the MET in several languages, as well as pamphlets entitled: “What’s On Today.” All the tours offered that day at the MET will be detailed in this pamphlet. There’s a least two tours offered every hour, and sometimes more. Tours typically last one hour, and are arranged around a central theme, like Museum Highlights or Great Paintings, or they might be structured to focus deeply on one area of the MET, such as the Egyptian Wing or Greek Antiquities. 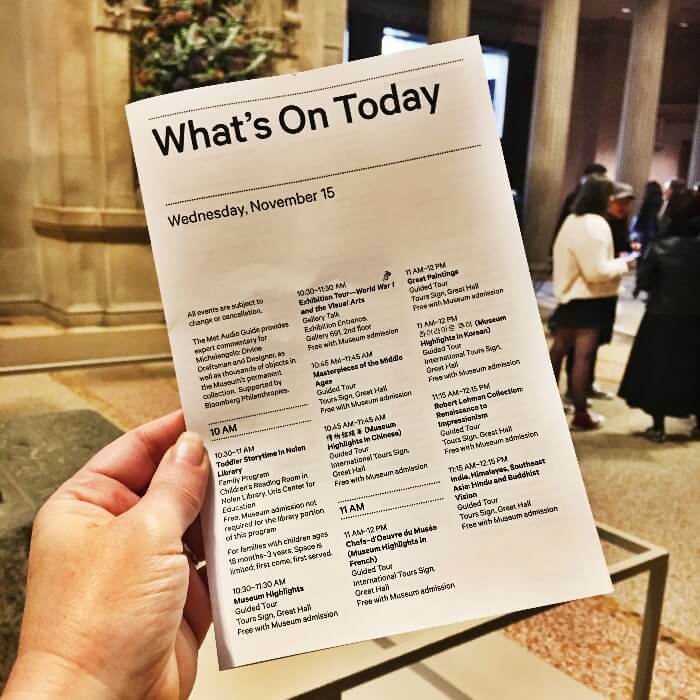 For all you technologically savvy folks, you can also download the MET app, and read up on all the daily activities there. Peruse all your tour choices as you stand in line to get your ticket. 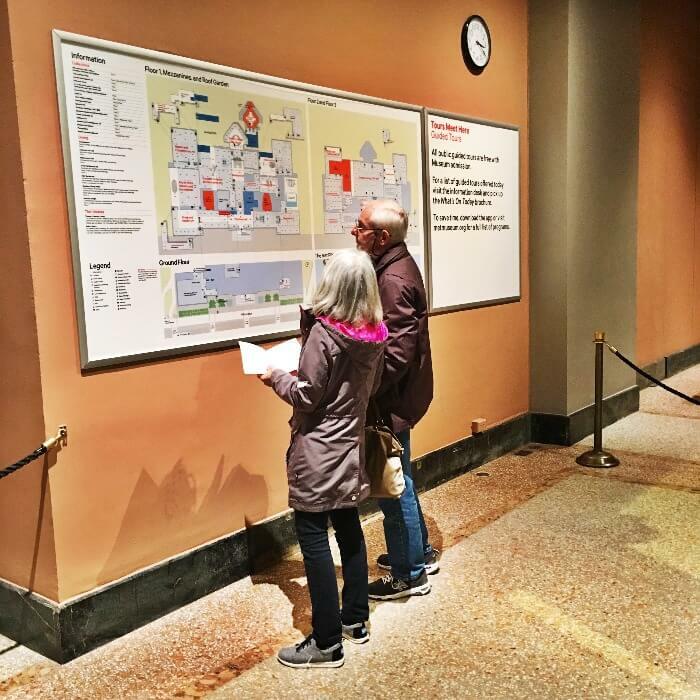 Then, proceed to the area in The Great Hall, shown in this picture, where there are two large bulletin boards, one with a map of the MET, and the other staying in large print: “Tours Meet Here.” So class…who can tell me where tours meet? If you are a more-self-paced kind of person, I highly suggest renting an audio-guide. The rental desk is in The Great Hall, and offers many different tour options. Some tours keep you in one area of the museum, and others take you through many galleries. One of my favorites is the Architectural tour! The Main Entrance is at 6:00. Greek and Roman Art at 7:00. Art of Africa, Oceania, and the Americas at 9:00. Modern and Contemporary Art at 11:00. Medieval Art at 12:00 (if you are there around Christmas, be sure to see the Medieval Christmas Tree I wrote about in this post). European Paintings at 12:00 Floor 2. The American Wing at 1:00. Arms and Armor at 3:00. Musical Instruments at 3:00 Floor 2. Egyptian Art at 5:00. Asian Art at 5:00 Floor 2. Admission to the MET is interesting. There is no set fee for residents of NY State residents, but the MET does make a suggestion for how much you should spend on admission, so ultimately it’s up to each visitor. Kind of an existential moment….what is art worth? How much are you willing to spend to see some of the most important works of art in the world? In addition to providing yourself with entertainment, your fee clearly helps support the museum, so what is that worth to you? I choose to become a Member of the Museum, which costs $80 per year, and I feel it’s worth every penny, and then some! Out-of-State visitors pay General admission of $25 for adults; $17 for seniors; $12 for students; and free for Members, Patrons, and children under 12. General admission tickets include exhibitions and are valid for three consecutive days at The Met Fifth Avenue, The Met Breuer, and The Met Cloisters. I also try to select gifts for friends and family at museum gift shops, as those purchases also support the museum. And the MET has a wonderful and very LARGE gift shop on the first floor of The Great Hall. You can’t miss it. 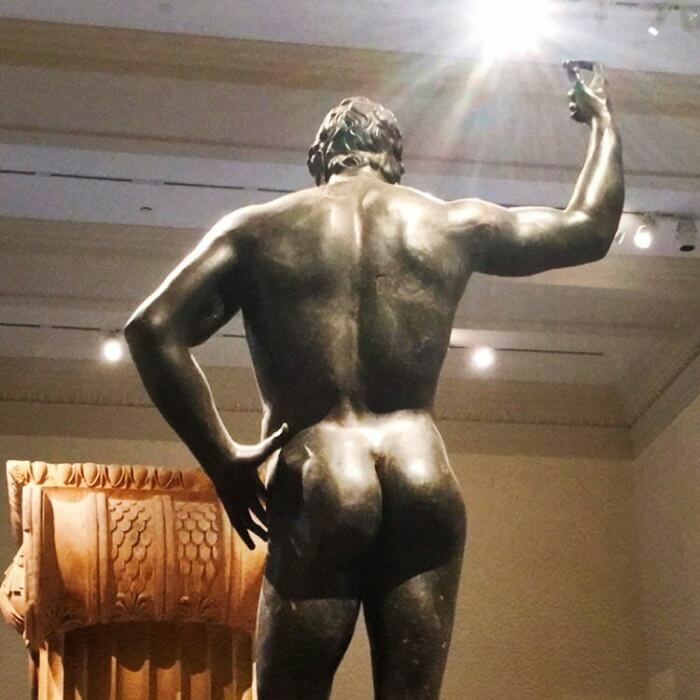 Y’all…it’s a priority for me to make at least one trip to the MET every time I am in NYC. Even if I only have an hour or so to spare, I come away every time better educated, more well-rounded, inspired, and grateful for the opportunity to see so many interesting things, preserved so beautifully, in a setting that is second to none. I hope you’ll add it to your not-to-be-missed list when in the Big Apple!!!! 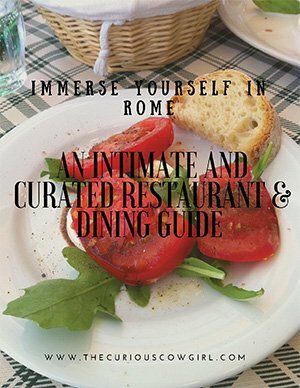 And, if all this museum touring has left you hungry, my NYC Restaurant Guide is only $10, and has over 30 restaurant suggestions, organized by part of town, and includes phone numbers, and information about those that participate on Open Table. Worth every penny y’all!!!! 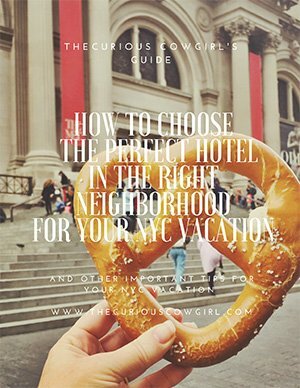 If you want more in-depth tips on NYC, I have written several posts: Click here for a great Grand Central Terminal guide, click here for tips on riding the NYC Subway, click here for a guide to the Winter Antiques Show, and click here for hotel and restaurant suggestions! Thanks for this wonderful information Mary!! We can’t wait for our next visit to NYC and the Met! Spending a day at the Met is my idea of a perfect day! !